KwaZulu-Natal, also referred to as the Zulu Kingdom offers pristine beaches, mountains and game reserves. 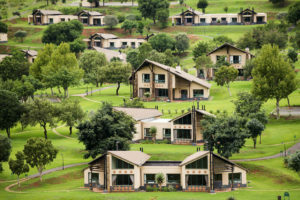 This province is a melting pot of African, European and Indian cultures and boasts with two World Heritage Sites- The Greater St Lucia Wetland Park and the majestic Ukhahlamba-Drakensberg Park. 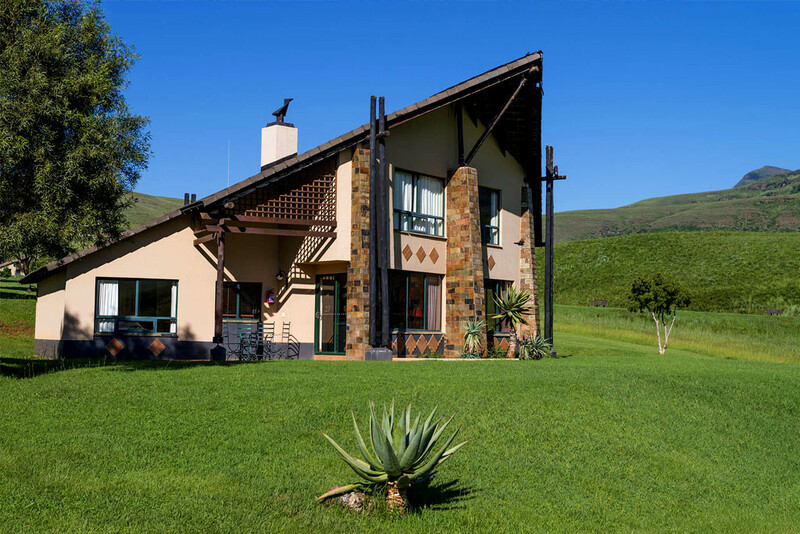 The accommodation is KwaZulu-Natal varies from bed & breakfasts, guest houses, holiday apartments & suites, holiday cottages, self-catering, chalets, holiday homes & villas along the coastlines and inland including mountain retreats. This beautiful province is a year-round destination and offers an array of attractions and activities. 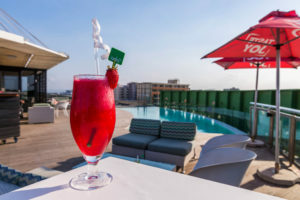 KwaZulu-Natal enjoys blissful sub-tropical weather almost all year round, making it the perfect all season destination. 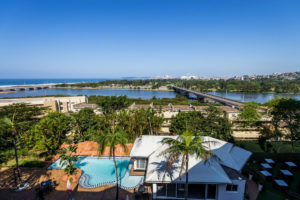 Hot summers and mild winters can be enjoyed at the coastal areas and with the ocean waters averaging of 21 degrees all year round its ideal for all water activities. The weather in the interior of the province in the Midlands and the Drakensberg regions is quite cold during the winter season, with regular snowfall in the Drakensberg Mountain range. aha Avondale Boutique Hotel is centrally located in Greyville Durban. This quaint 4 Star establishment is ideally tailored for the discerning corporate traveller and the local and international leisure traveller. 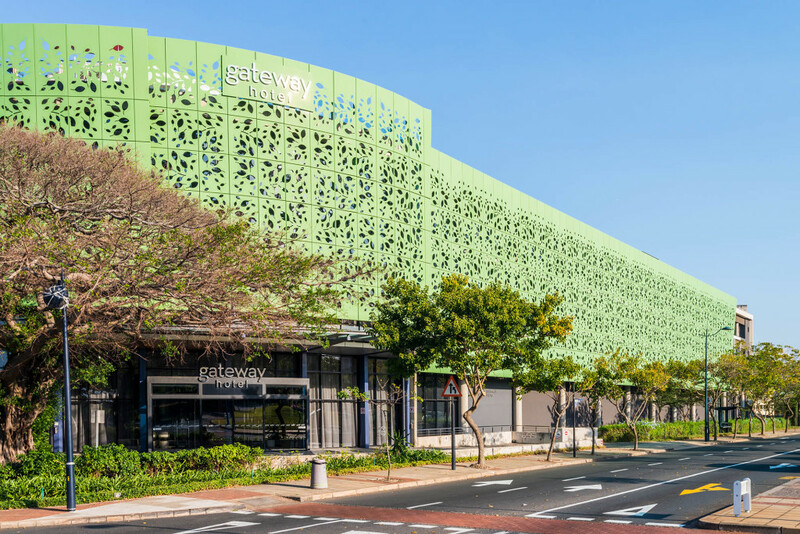 This premier three-star hotel in Umhlanga offers both business and leisure travellers the ultimate in Durban accommodation, as it is conveniently attached to The Gateway Theatre of Shopping.